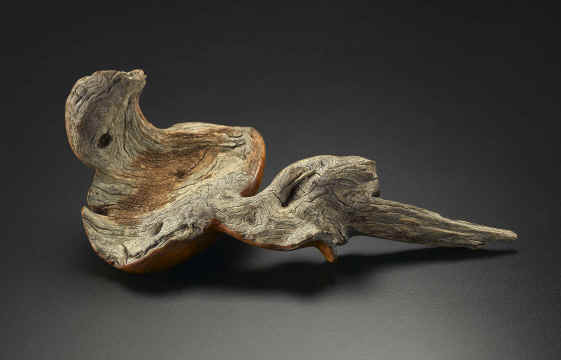 ”Old and In the Way" – Collaboration with Nature – 13.5 x 6.5 x 5 – This could be the third spoon in my Inside Out series but it seemed more appropriate in the Collaboration with Nature group. 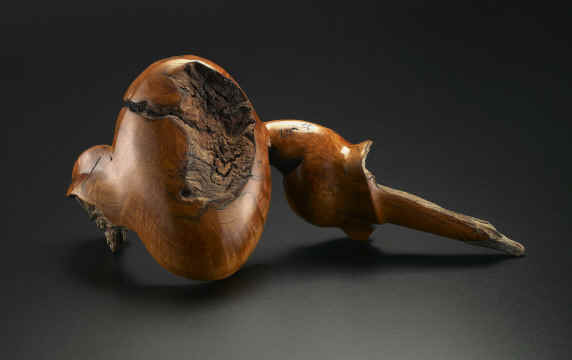 It has a natural spoon bowl with the underneath of the spoon ( See image B) carved and finished. I had the wood for this on my bench for years which lead to the title - $3500 - SOLD. Photography by Jim Osborn.